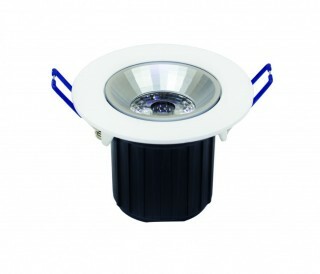 LED’s are rapidly evolving into the most efficient light source available. 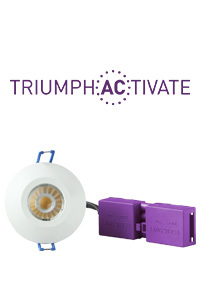 Combine this with the phasing out of inefficient lamps across the industry and the results are a revolution in the lighting sector. Genstar Lighting has partnered Robus in providing a range of LED lamps and luminaires that focus on High-efficiency, Energy Saving Solutions for Commercial, Industrial and Residential applications. Our directors have collectively over 60 years’ experience in the Lighting Industry and Electrical Distribution, our aim is to provide excellence in offering world class products and service. The first true driver-on-board on the market! 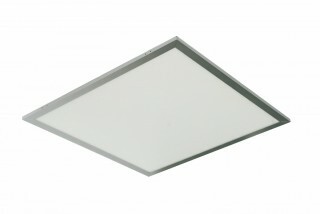 The slim profile LED panel light allows you to create a beautiful environment of space and a sense of natural light.